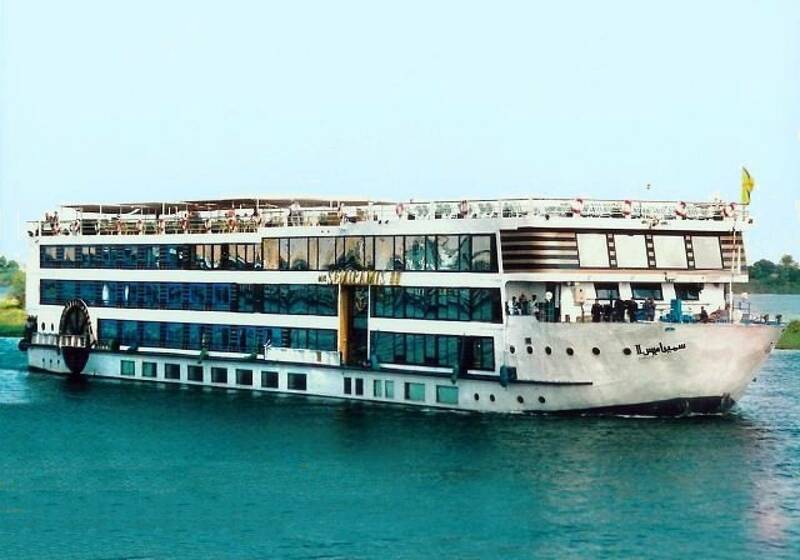 Budget Egypt Nile Cruise Trips for 5 Days 4 Nights includes Sightseeing with Professional Egyptlogist Tour guide on Full Board basis One of the best things to do in Luxor is board a Nile cruise from Luxor to Aswan for 5 days 4 Night. This tour includes sightseeing, transfers and a tour guide. It is on a full board basis including breakfast, lunch and dinner. 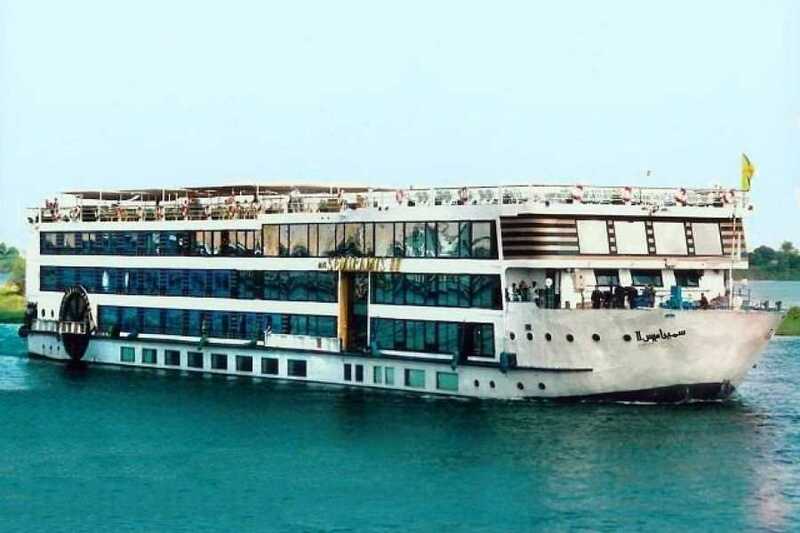 As Per Requested time meet & assist by our local representatives at your Hotel in Luxor or From Luxor airport then transfer to the Nile Cruise. Boarding before Lunch. Lunch on board. Visit The Temple of Karnak & the Temple of Luxor. excursion to the Luxor Temple to see its courtyard and the granite statues of Ramses the Great Proceed by carriage or bus to Karnak, which is serious of temples built in different reigns. Starting by the Avenue of Sphinxes visit the Unfinished Propylon, the Hypostyle Hall with it's 134 gigantic columns, the Obelisks of Queen Hatshepsut and Tutomosis III, the temple of Amon adorned with lotus and papyrus designs. Afternoon tea. Dinner on board & Belly Dance show. Overnight on Board in Luxor. Breakfast on Board then Tours The West Bank – the Valley of the Kings, Colossi of Memnon and The Temple of Queen Hatshepsut at El Deir El Bahari. Excursion to the Valley of Kings; visit the tombs of various Dynasties, The Temple of Deir El Bahari. On the return journey stop at the Colossi of Memnon which are two gigantic sitting statues representing Amenophis III facing the Nile. Then visit the Temple of Queen Hatshepsut. Lunch on board.Sail to Esna. Afternoon, Tea. Disco Party. Overnight on Board in Edfu. (Optional) 85 $ P.P Departures to Abu Simbel visit the Temple of Abu Simbel back to Aswan, The colossal Temple of Abu Simbel built by Ramses II and lately saved from the inundation of the Nile waters in among the glories of ancient Egyptian monuments. The temples were built out of a sandstone rock cliff, & representation of the deities to which each was dedicated is carved on its huge façade. Nearby,also saved, lies the small Temple of the King's wife Nefertari, dedicated to the goddess Hathor.